Many people endure workplace mistreatment in Colorado. Far too often, individuals do not fully understand their rights as employees. The fear of retaliation may also prevent workers from speaking up. In most situations, individuals simply do not know how to begin the seemingly daunting process of filing a case against their employer. It is essential to act if you feel your boss has violated your rights as an employee. Filing a case against your employer is sometimes the only way to remedy the situation. Let our skilled employment lawyers walk you through the steps that you should take if you have been wronged at work. The first step in filing a work-related claim is learning how to recognize illegal behavior at your place of employment. It is much easier to exercise your rights when you understand what they are. There are many illegal workplaces practices that every employee should understand. There are a wide variety of potential claims against employers and it requires experienced, knowledgeable counsel to determine which claims, if any, apply to your situation. If you have an employment law issue, contact our knowledgeable attorneys today to discuss your case for free. It’s natural to worry about facing negative consequences at work if you speak out against illegal practices. However, it’s important to realize that retaliation is prohibited. If you report illegal workplace mistreatment, your employer is generally not permitted to take adverse action against you. Various federal and state laws prohibit retaliation by employers against employees who stand up for their rights. Retaliation itself can be actionable. Call our attorneys today if you have been mistreated at work. At Lewis Kuhn Swan PC, we can examine your situation to determine if you have an actionable claim. Then we can begin building a case against your employer. Our skilled lawyers know how to hold your employer accountable for the injustices they have committed at your expense. We have the experience and resources necessary to handle difficult — and often sensitive — employment cases. It is crucial to respond to workplace issues quickly. 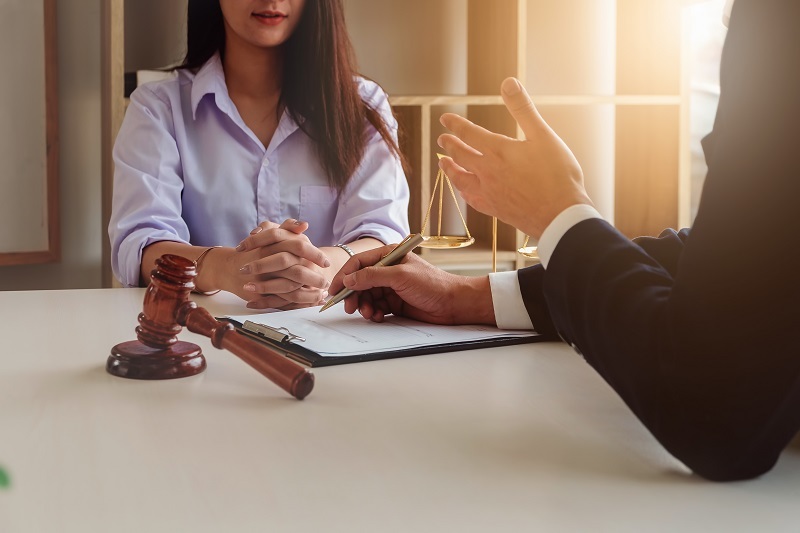 The applicable statute of limitations varies based on the type of case and the claims involved, but it can be very short. If you miss the deadline to file your case, you will not be able to take legal action. Call us as soon as possible to ensure the statute of limitations doesn't bar your claim. Call our attorneys today at 719-694-3000 to learn more about filing a case against your employer. At Lewis Kuhn Swan PC, we welcome workers from Colorado Springs, Denver, Pueblo, Castle Rock, and nearby areas of Colorado.